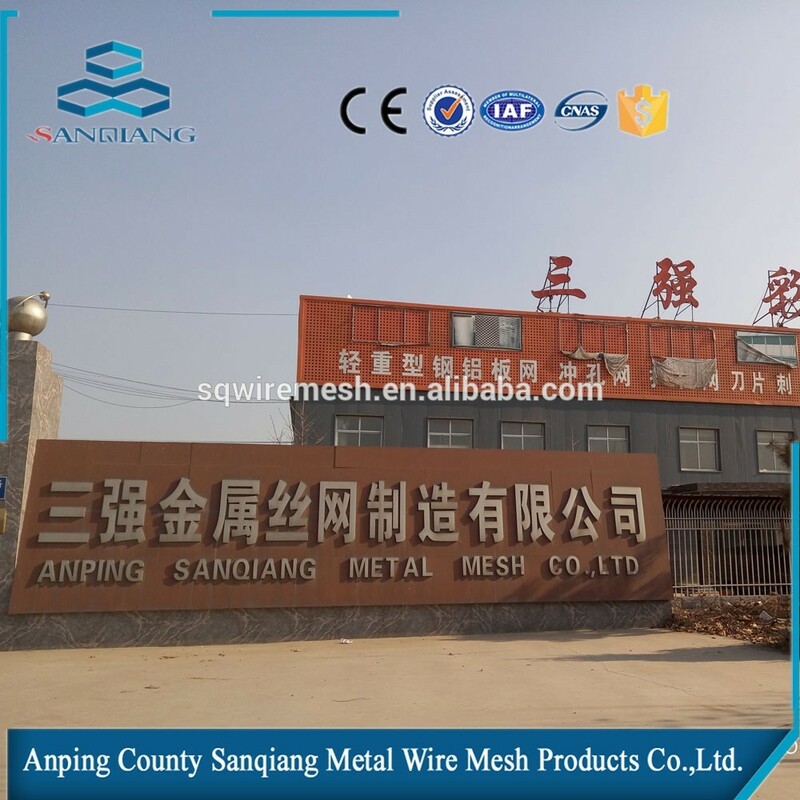 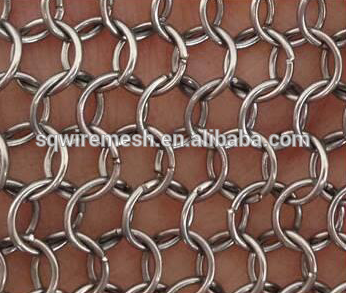 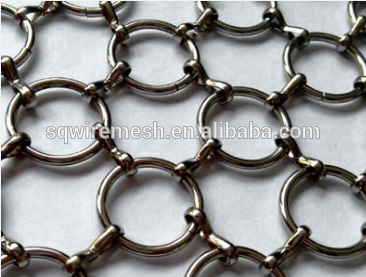 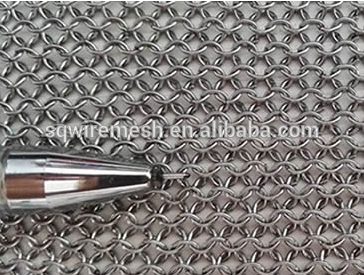 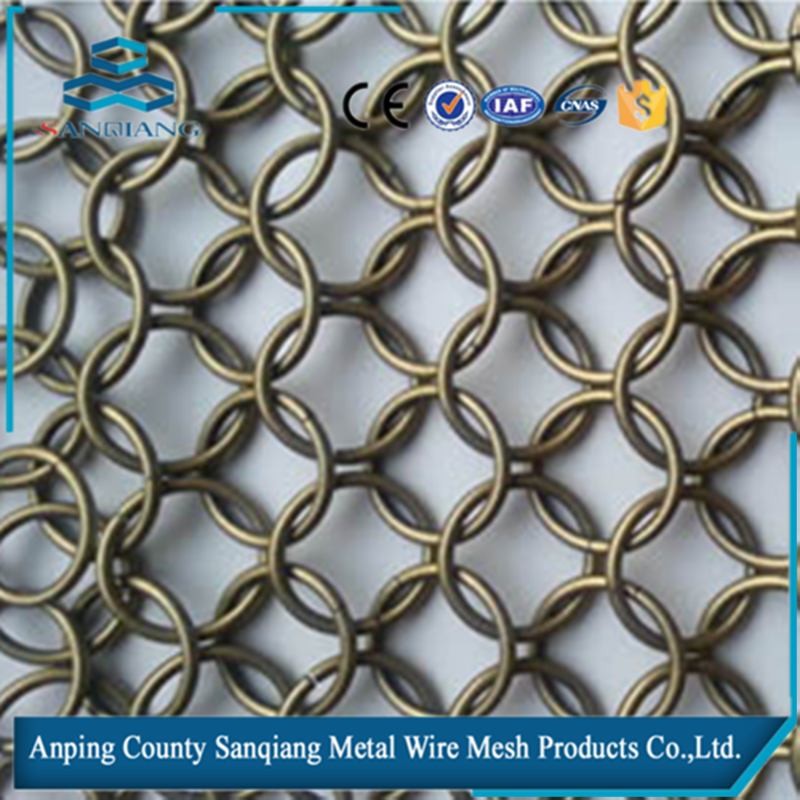 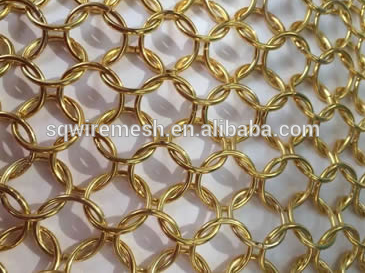 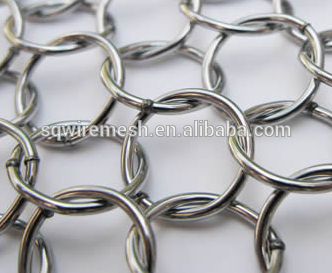 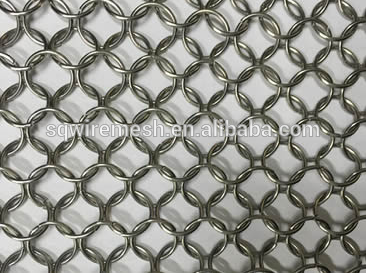 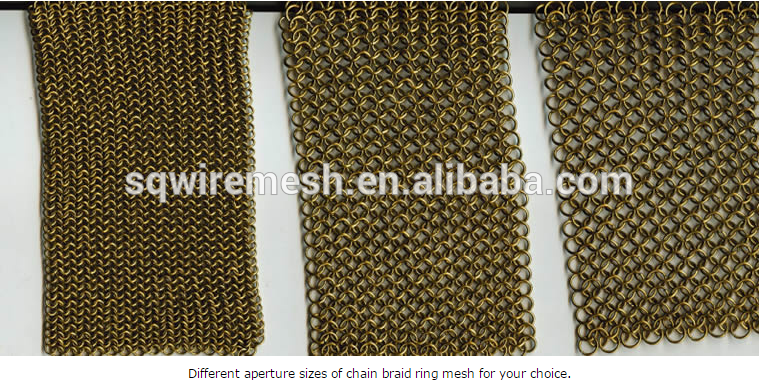 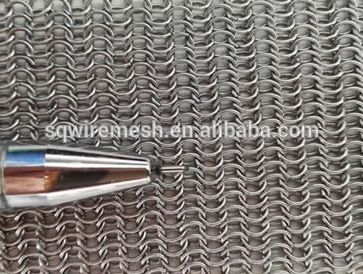 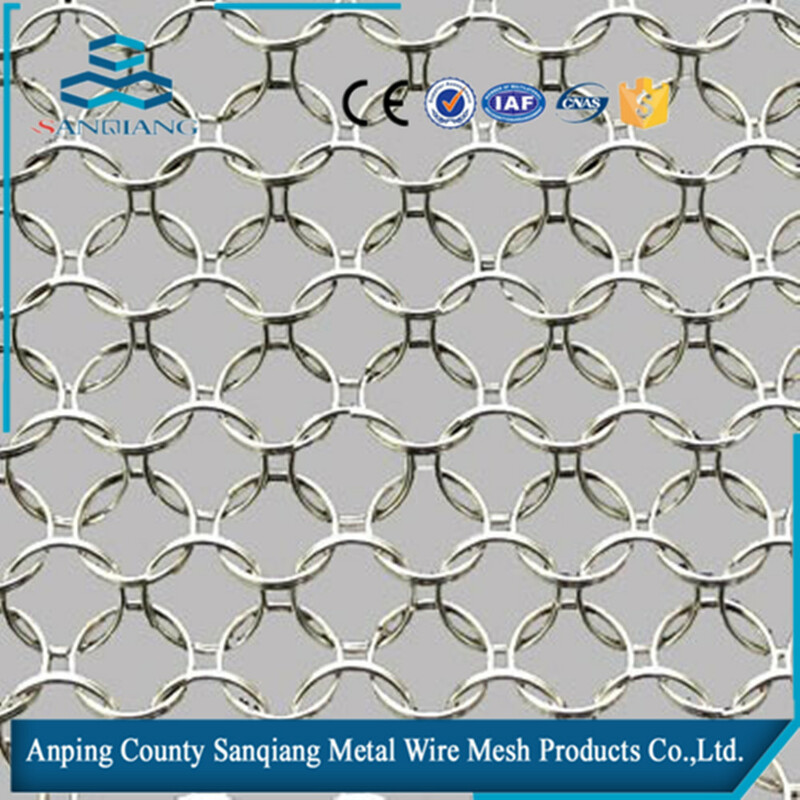 Chain braid ring mesh for building exterior and interior decoration - Buy Product on ANPING COUNTY SANQIANG METAL WIRE MESH PRODUCTS CO., LTD.
Chain braid ring mesh - each individual ring encloses four rings. 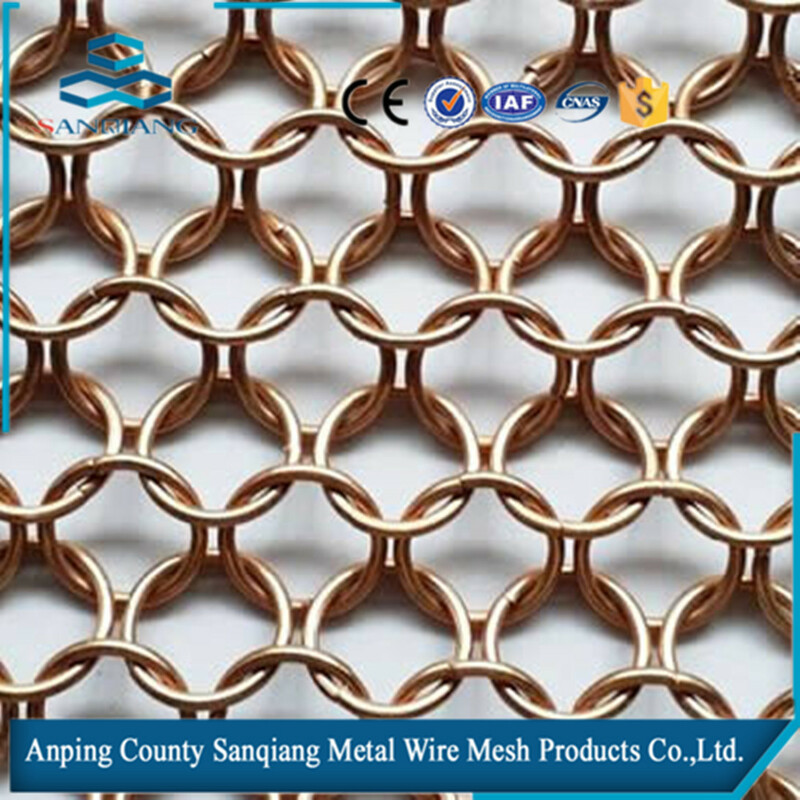 But whereas previously all bent chain links cumbersome and had to be welded, the modern workpiece is manufactured by highly specialized ring mesh machines in almost endless dimensions. 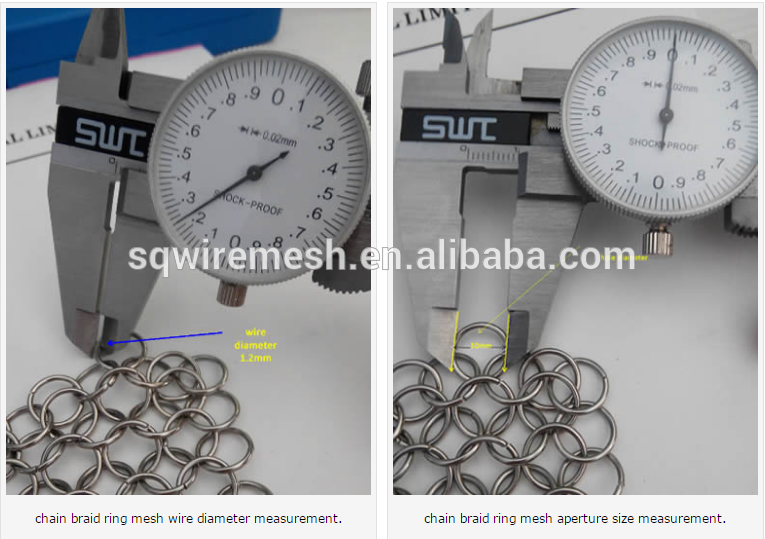 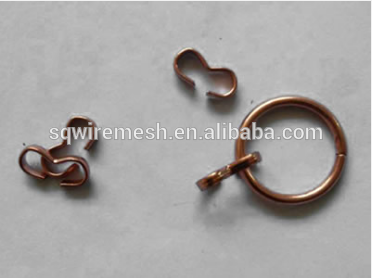 Here, the wire is inserted into the machine, corresponding to the truncated set ring diameter to the required length, bent in a ring, and finally to the two wire ends are welded together. 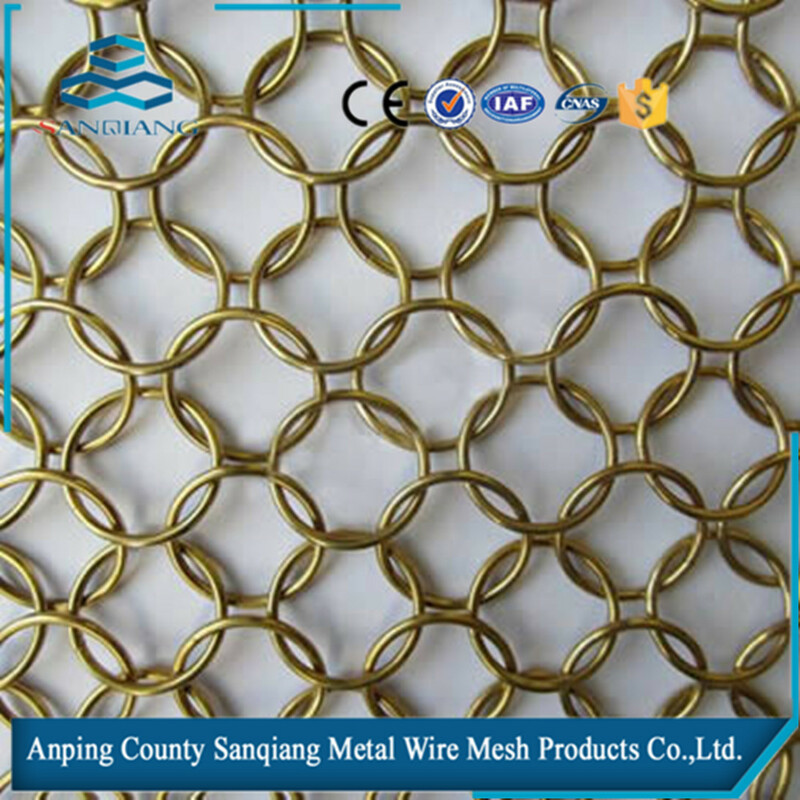 We use stainless steel and brass wire as the materials, must withstand long term both the salty air and the stresses caused by wind. 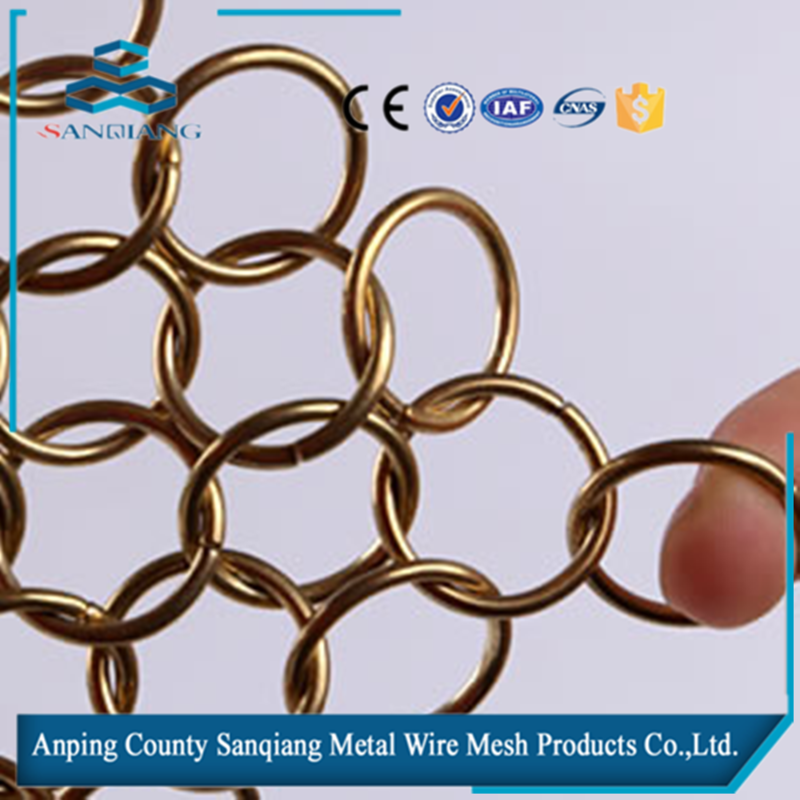 And they require very little maintenance and can be 100 percent recyclable. 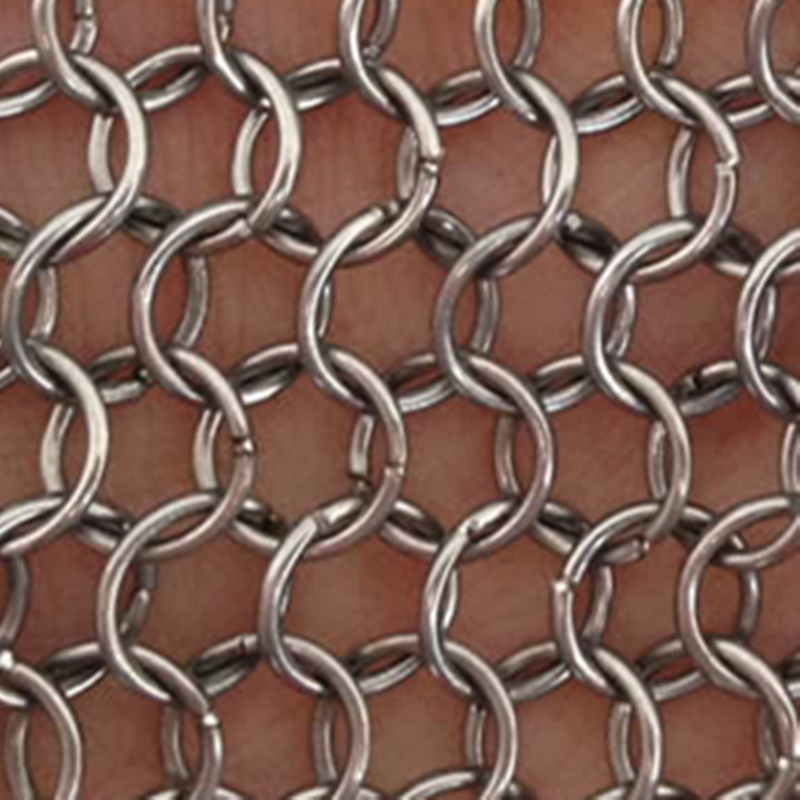 The chain braids ring meshes have compared to many other materials have a distinct advantage: they form a unified and polished to a high gloss surface. 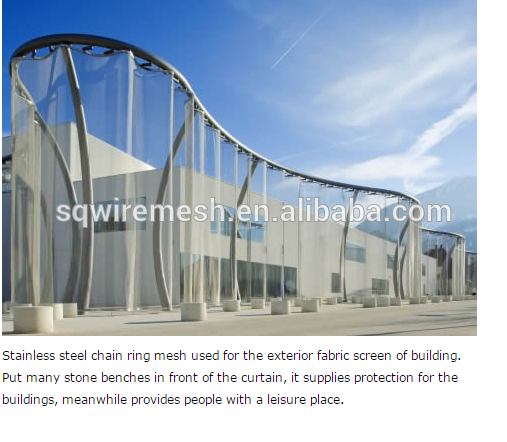 In architectural design it meets both functional and aesthetic functions. 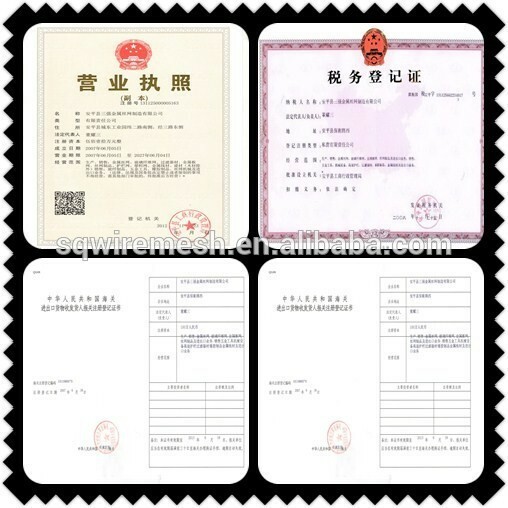 It is suitable for used as decorative materials, such as ceiling, partition and background decoration.